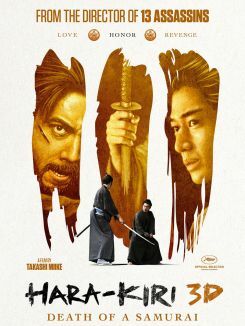 Based on actual events that served as the inspiration for the 1963 film of the same name, Takashi Miike's 13 Assassins follows a group of noble samurai as they seek to slay a tyrannical, politically connected lord before he seizes control of the entire country. 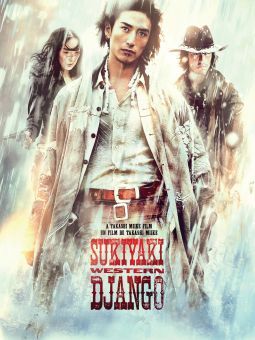 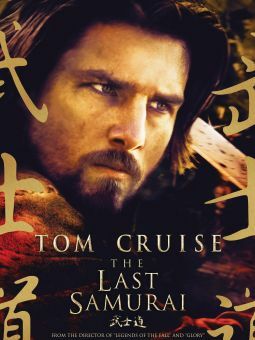 Japan, 1844: as the era of the samurai winds to a close, a sadistic young lord uses his powerful political ties to commit heinous atrocities against the common people. 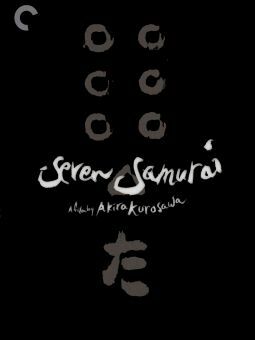 Recognizing the dangers to both his country and its citizens should the lord manage to gain any more power, a concerned government official secretly recruits 13 of the most skilled swordsmen he can find to defeat the evil lord once and for all. 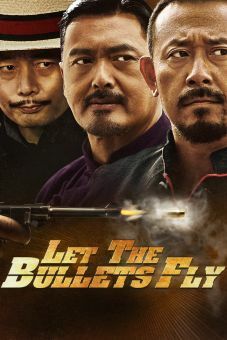 But reaching their target won't be easy, because the elusive lord is constantly flanked by legions of fearless bodyguards. 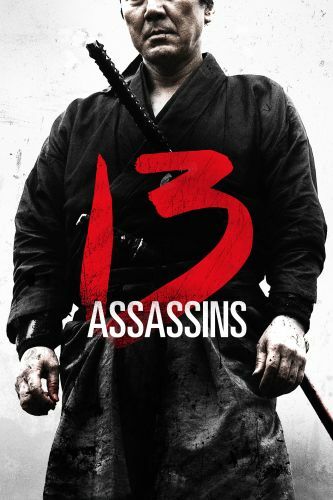 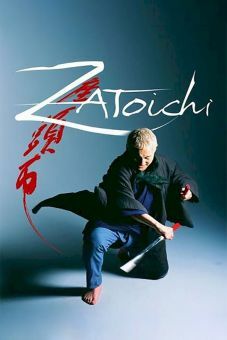 Realizing that the bodyguards would decimate his modest task force in a traditional battle, the assassins' leader (Koji Yakusho) lays an ingenious trap that will give his men the upper hand, and waits patiently for their prey to take the bait.